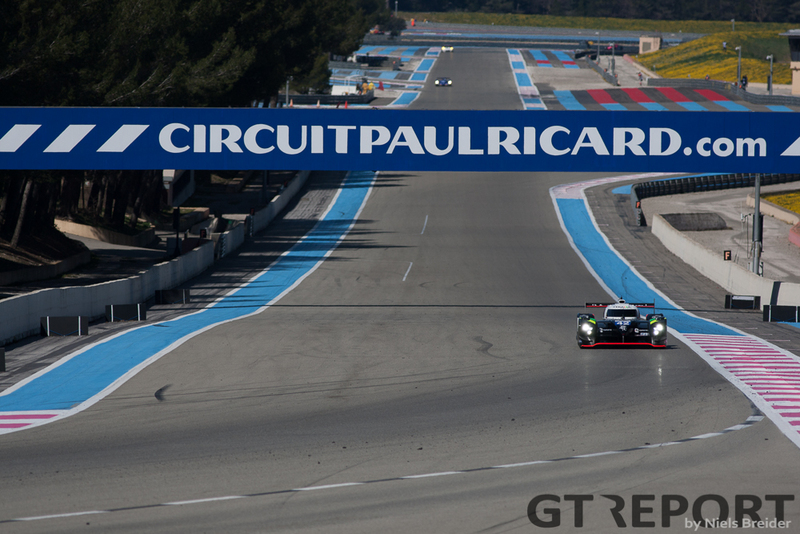 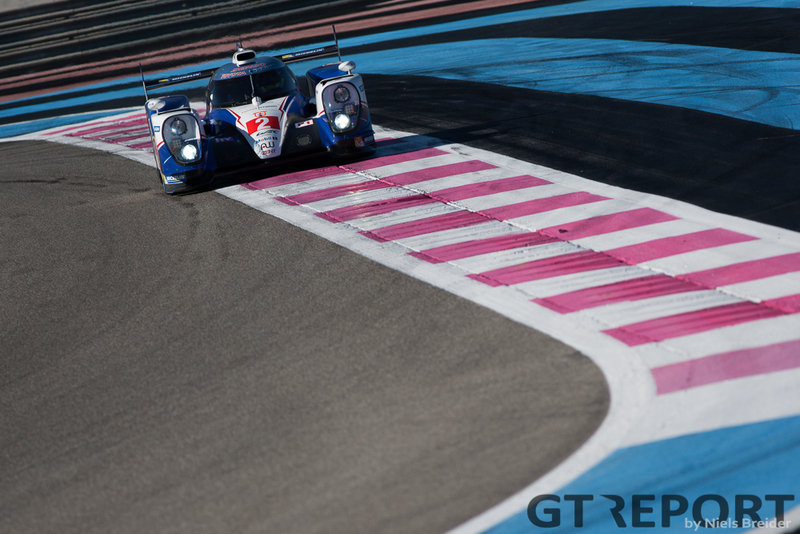 The countdown has begun: in two weeks time the 2015 FIA World Endurance Championship will kick-off in Silverstone. 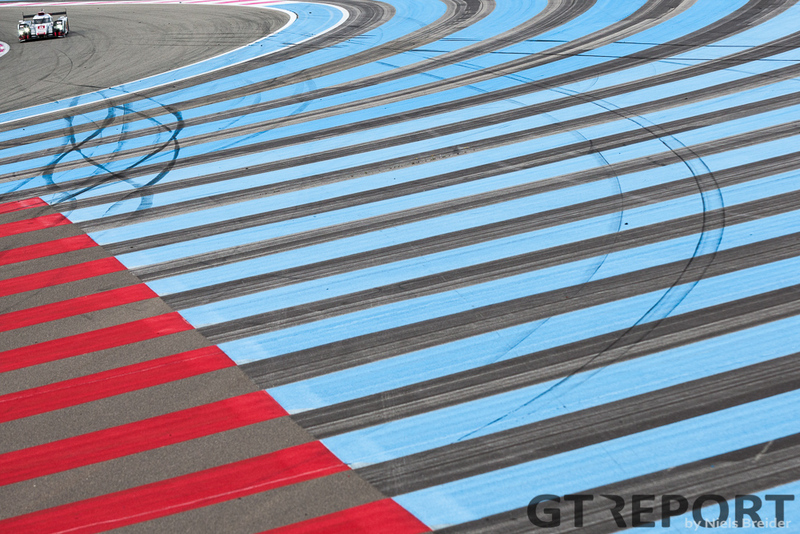 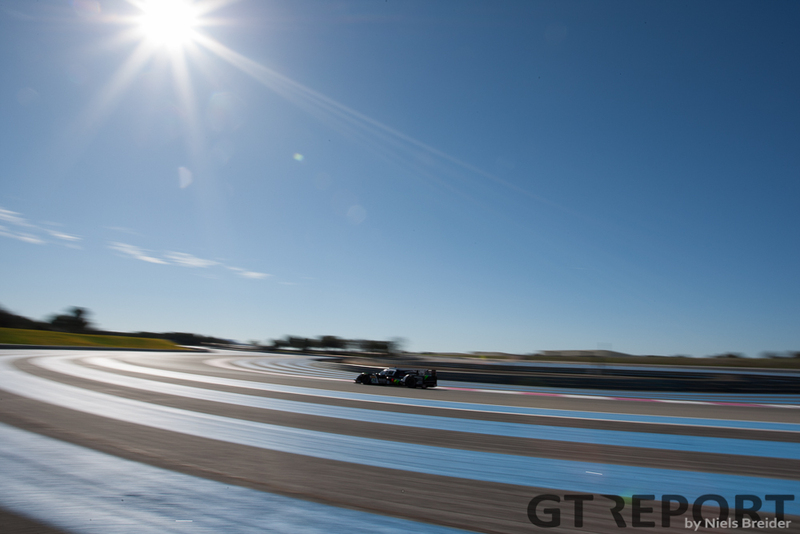 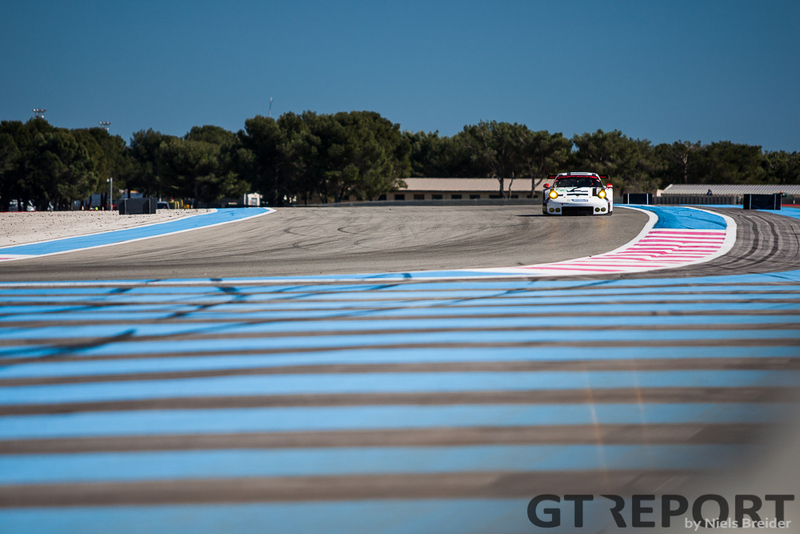 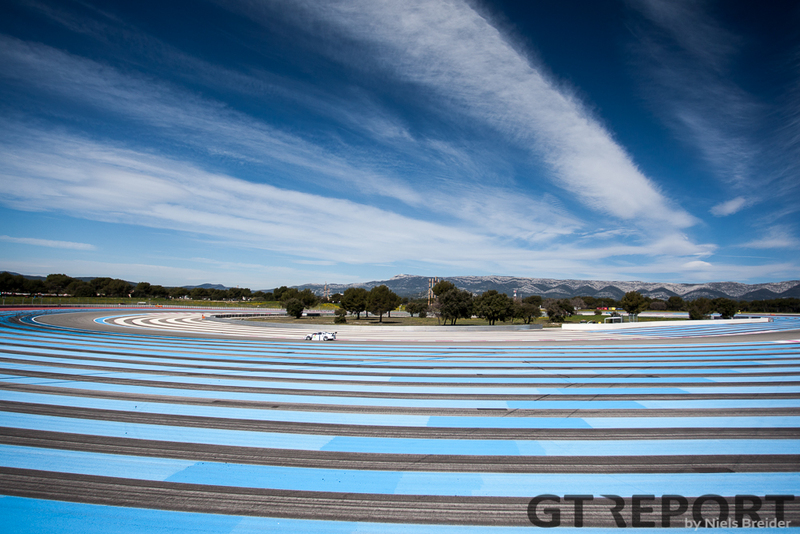 In preparation of the new season, teams and drivers have gathered in the south of France for the Prologue at Paul Ricard. 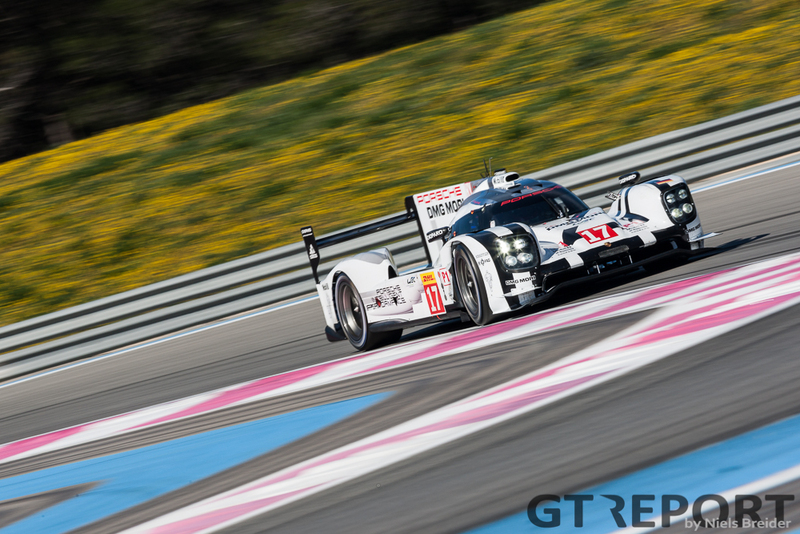 Porsche 919’s were the class of the field this weekend and showed an incredible pace that was hard to follow for the other LMP1 competitors. 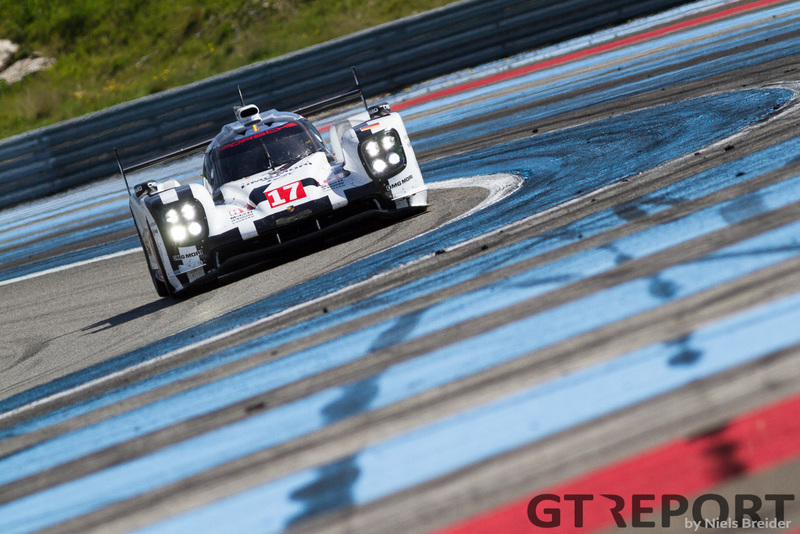 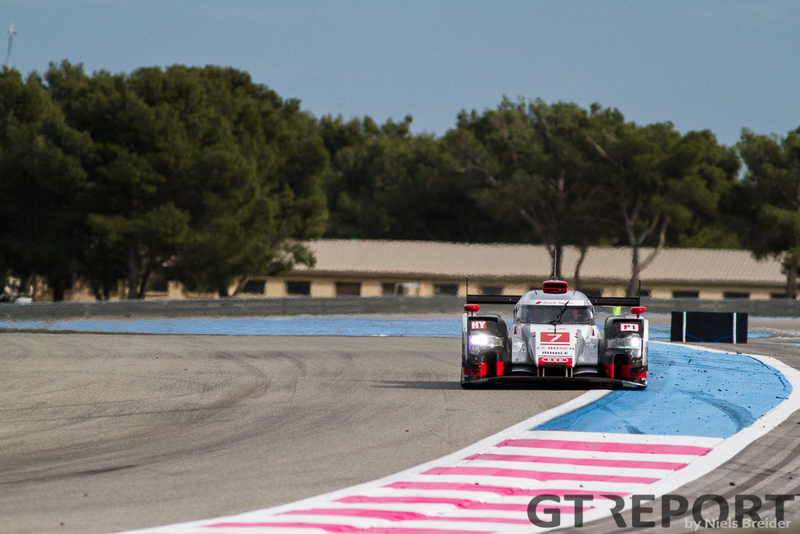 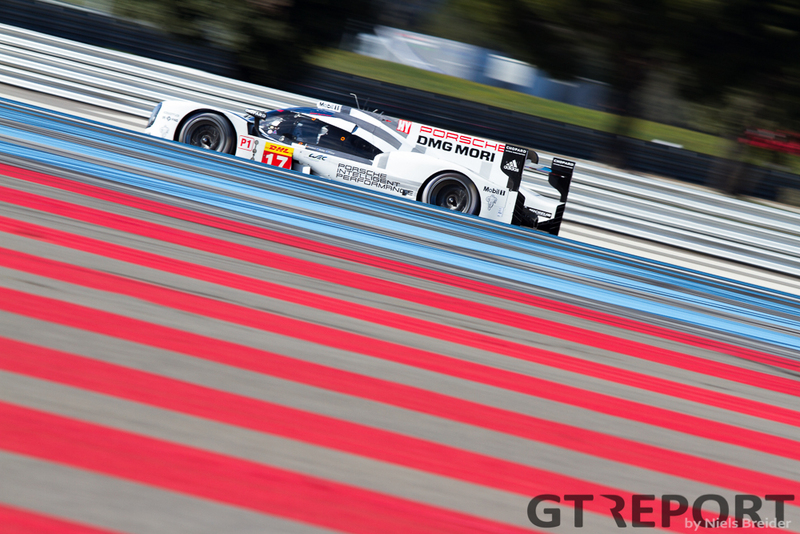 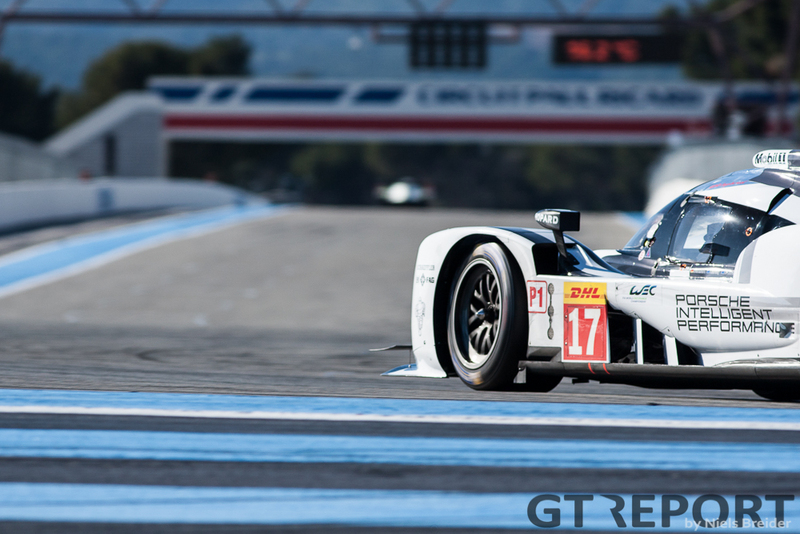 The quickest laps were set in qualifying trim, according to Porsche LMP1 technical director Alex Hitzinger. 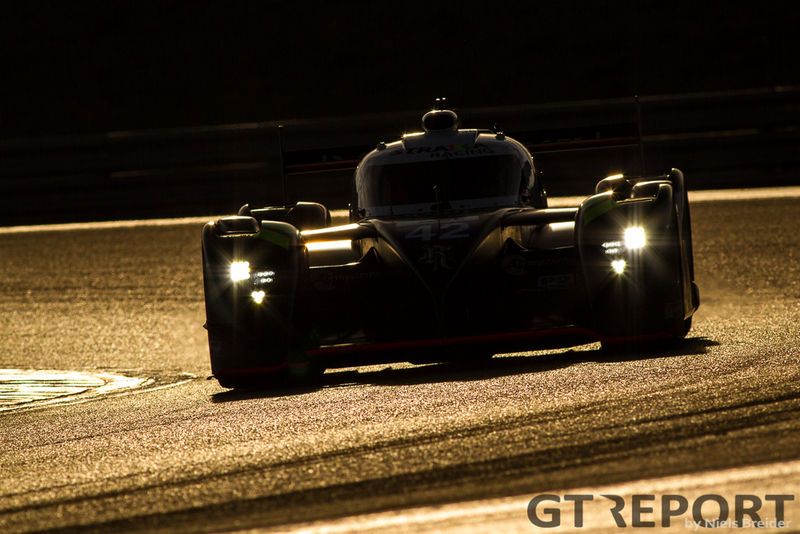 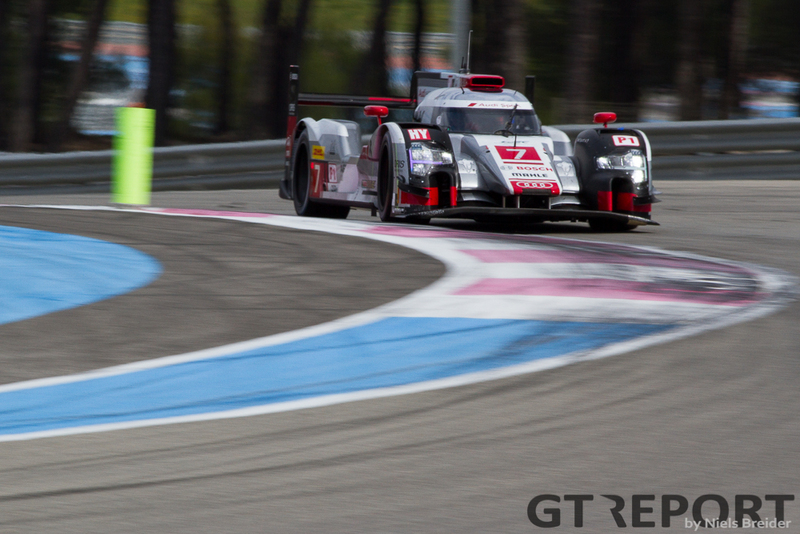 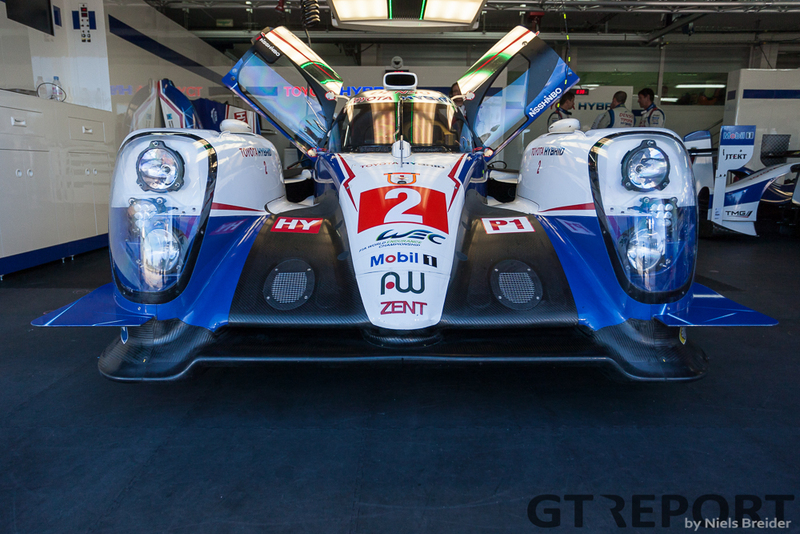 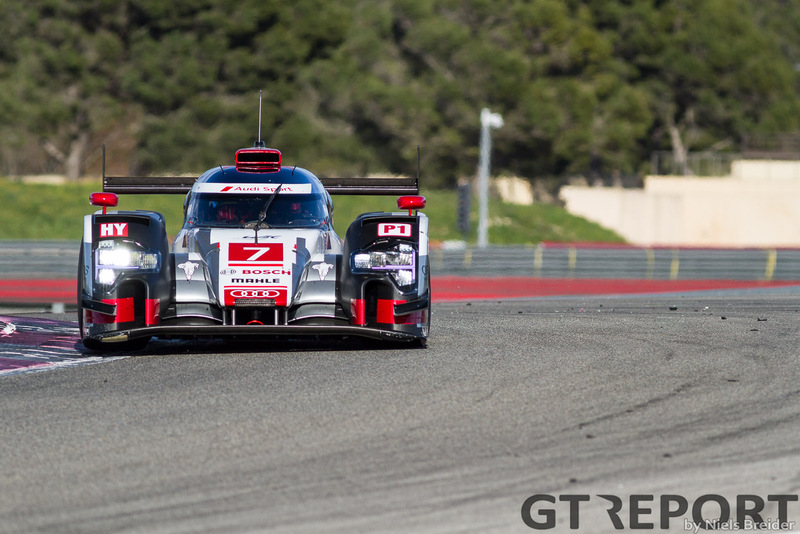 While Toyota and Audi lacked in one lap pace they showed good consistency on the longer runs. 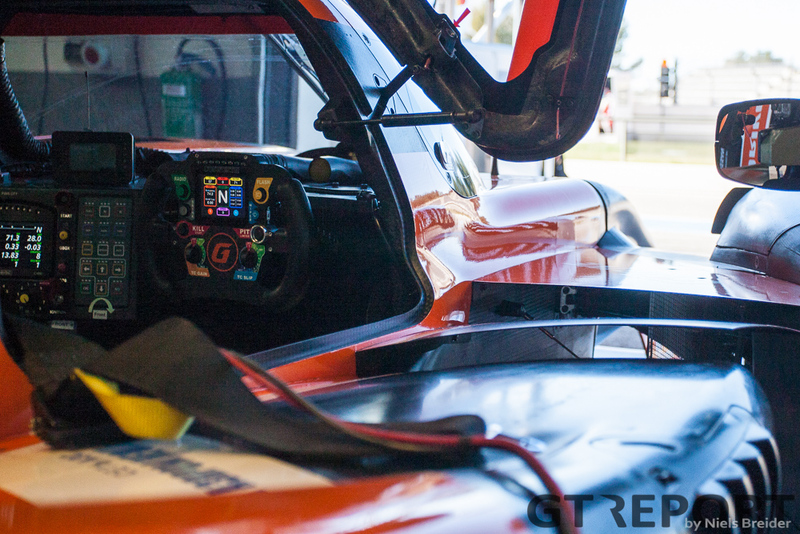 The test is of course just that, no one is going to show their hand two weeks before the start of the season but expect some very quick times from the factory LMP1 hybrid cars. 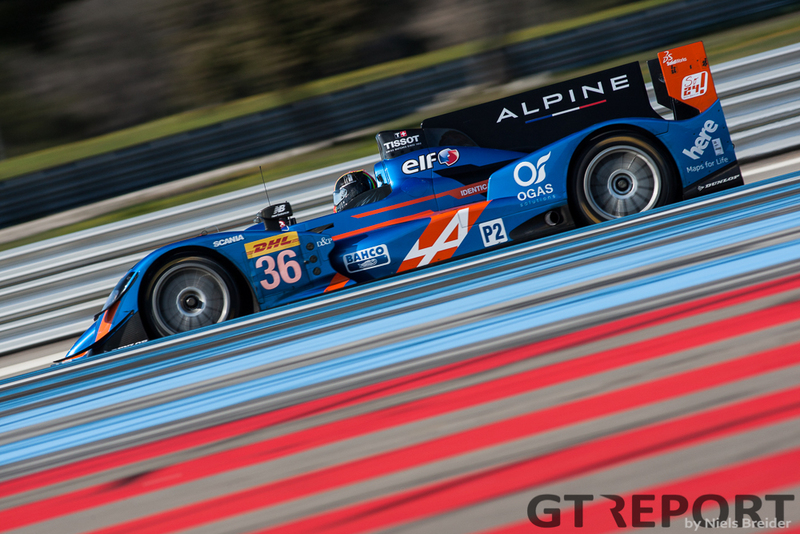 In LMP2 it was a case of some old cars and some new cars. 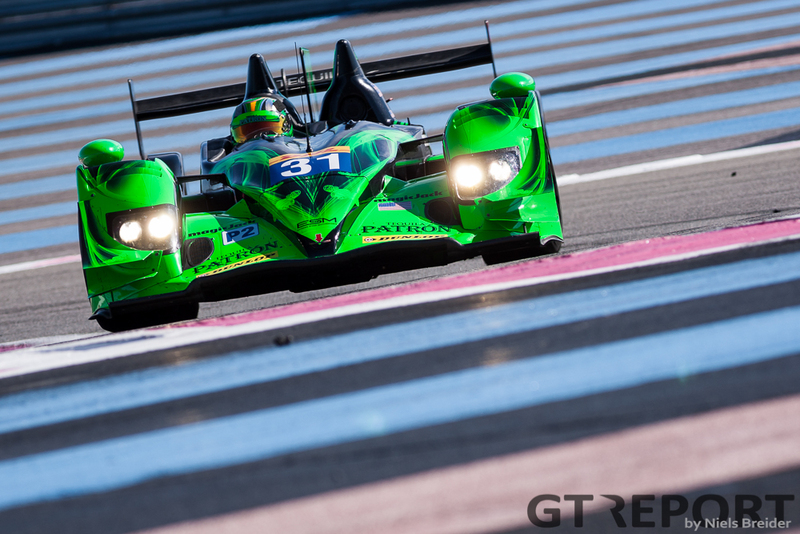 The Extreme Speed Motorsports team brought the old HPD ARX-03B’s over straight from the punishing 12 hours of Sebring, where both cars failed to finish. 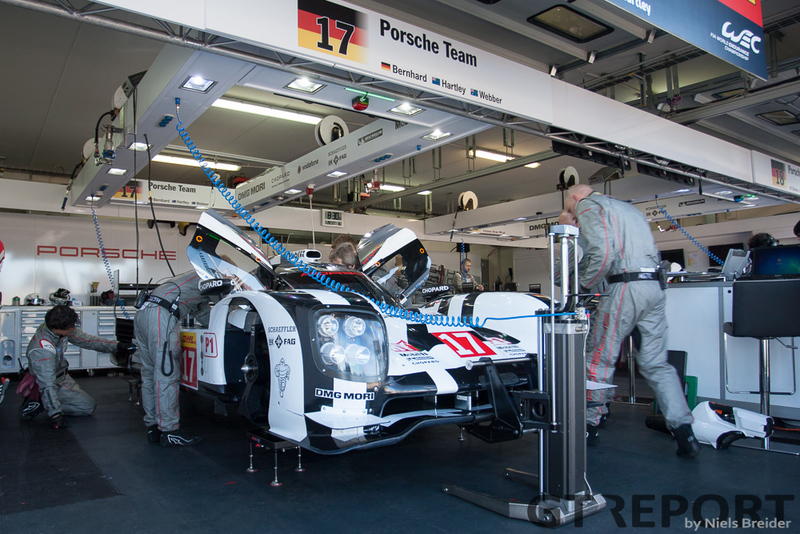 The team was still receiving new parts from HPD during the weekend to bring the cars up to WEC spec. 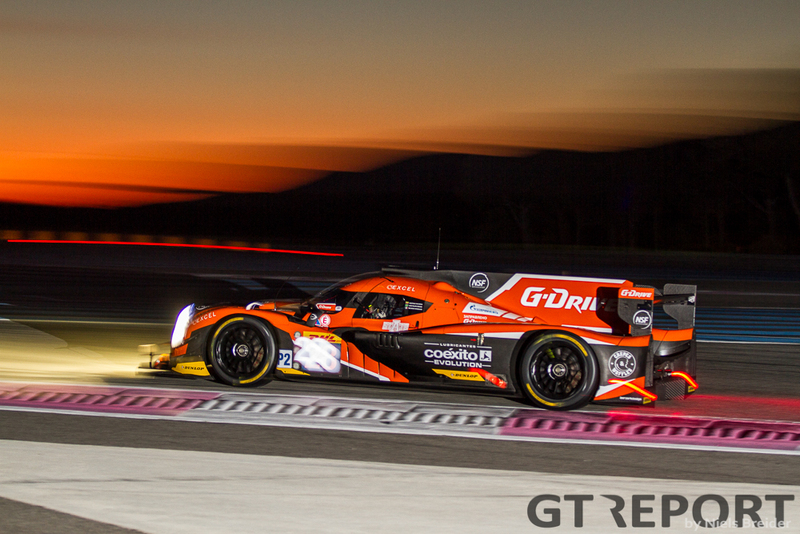 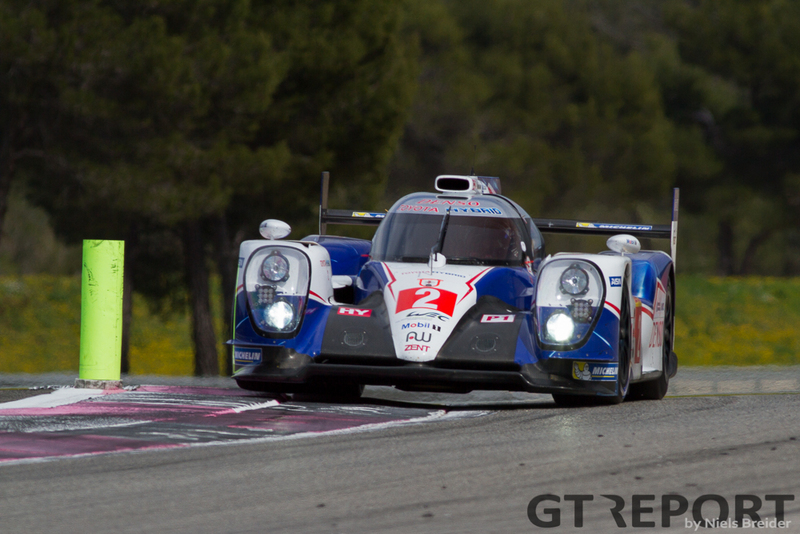 The Prologue also saw new LMP2 cars. 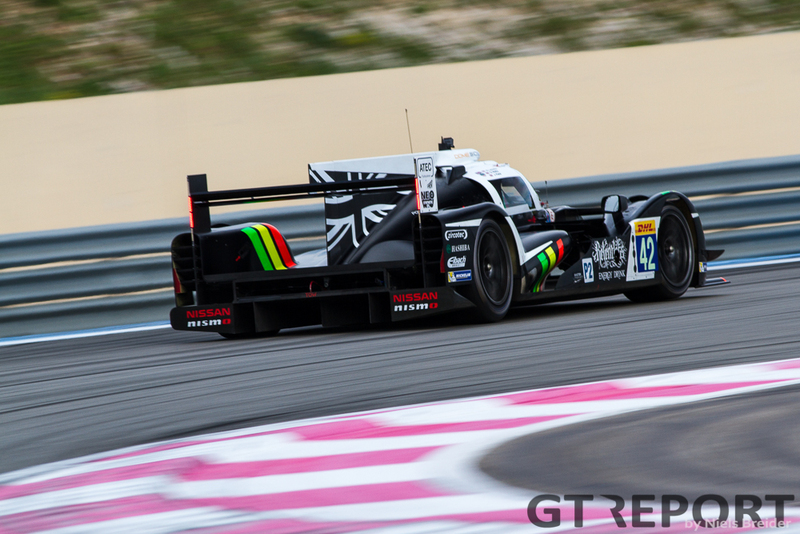 The much delayed Dome S103 run by Strakka racing was finally turning laps and proved to be a very reliable and quick machine. 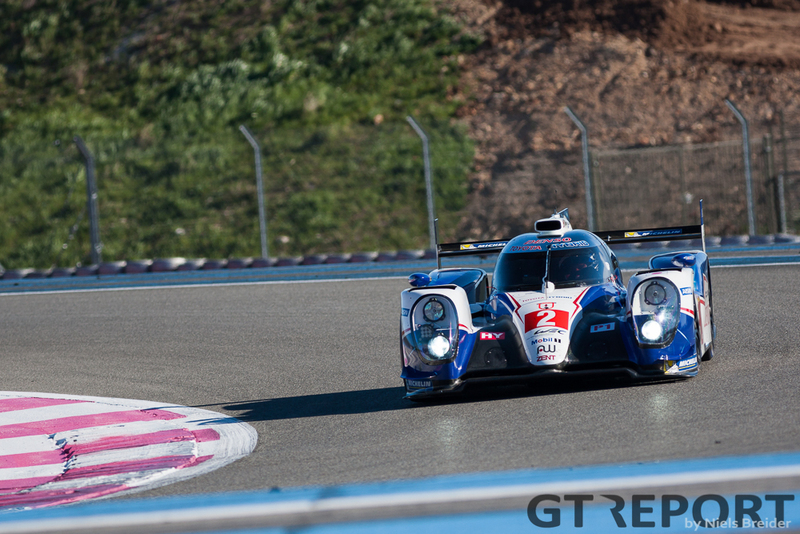 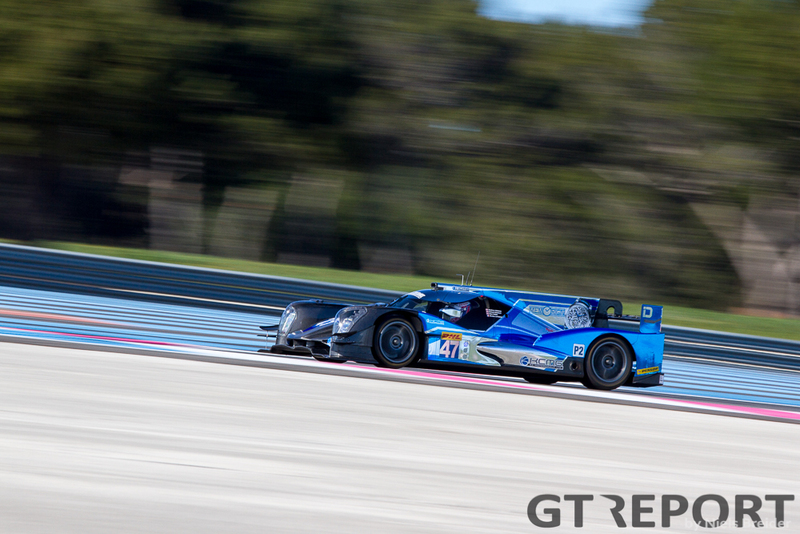 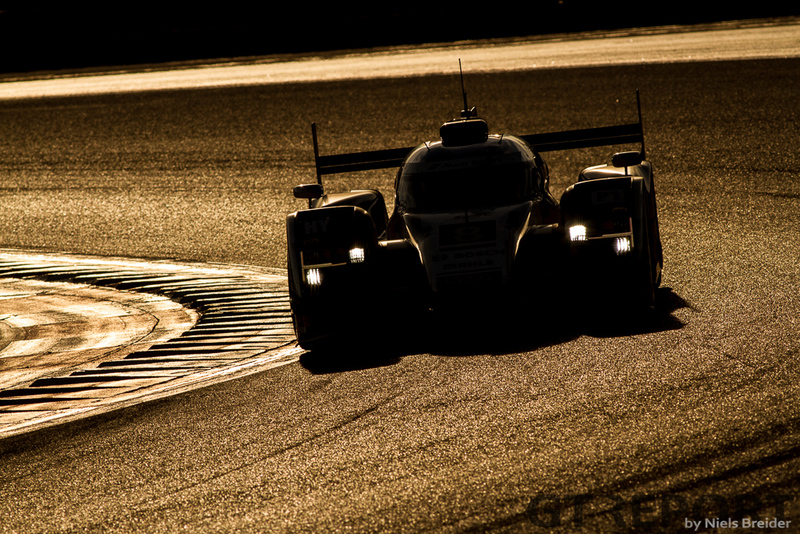 Even quicker was the new Oreca 05 from KCMG, setting the quickest time in the LMP2 class. 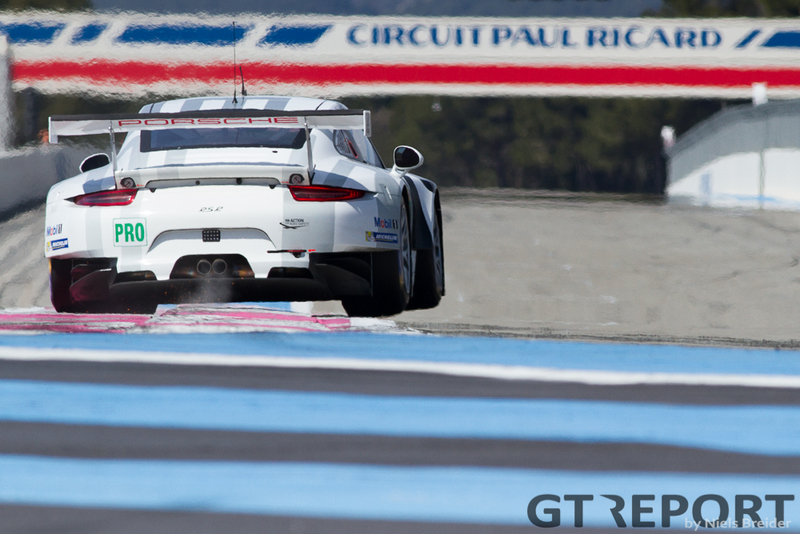 Very telling was that the top six was covered by just one second. 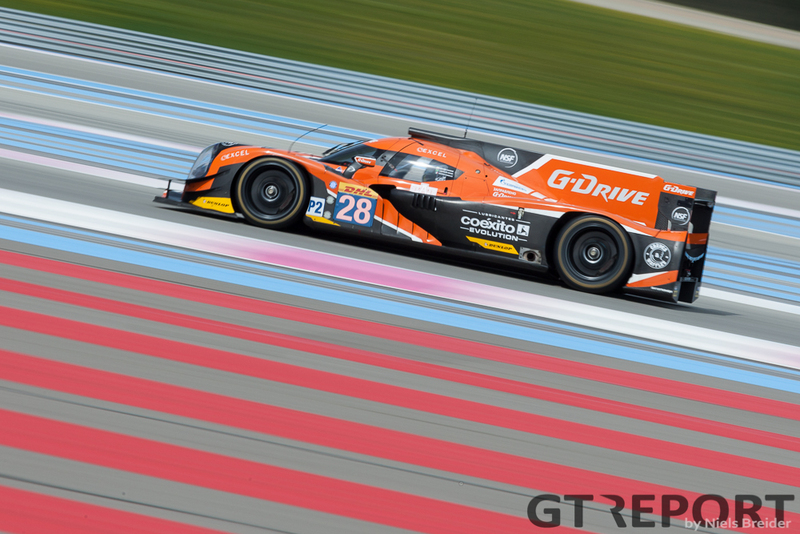 Expect some very close racing in LMP2 this year. 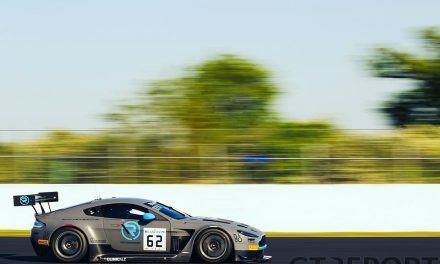 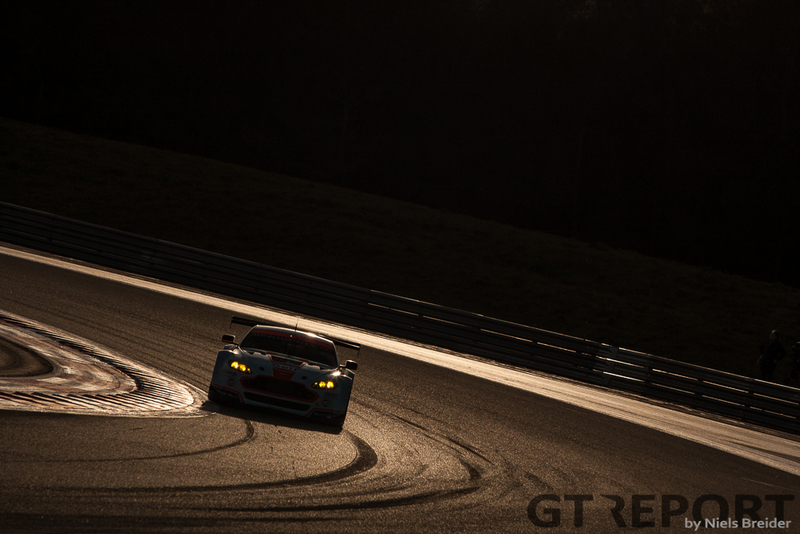 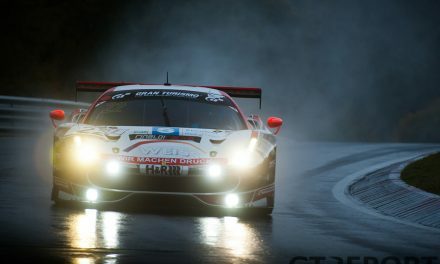 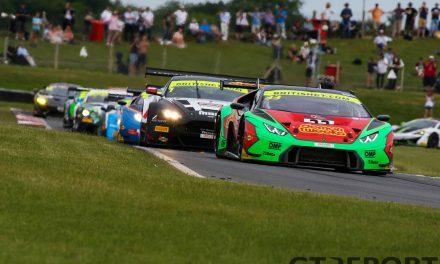 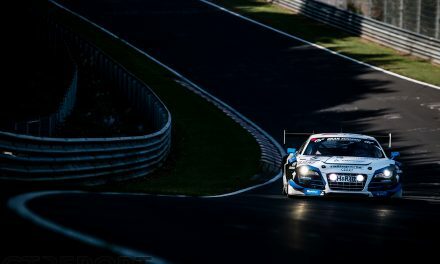 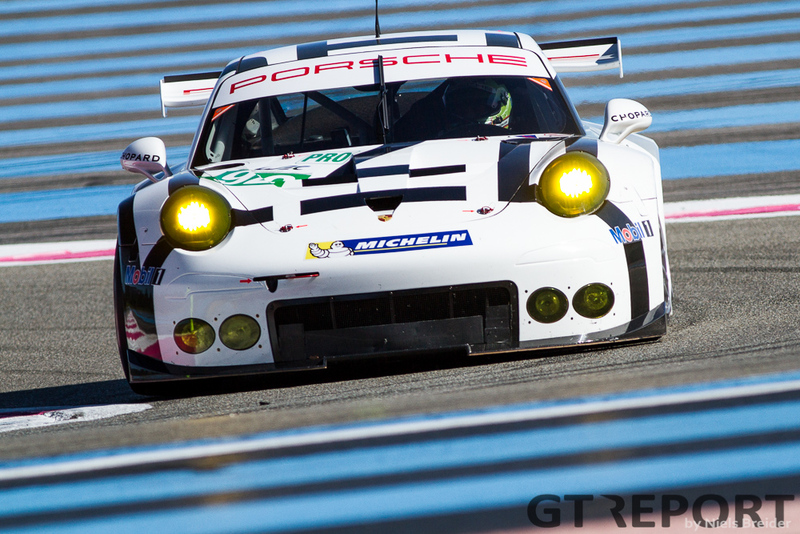 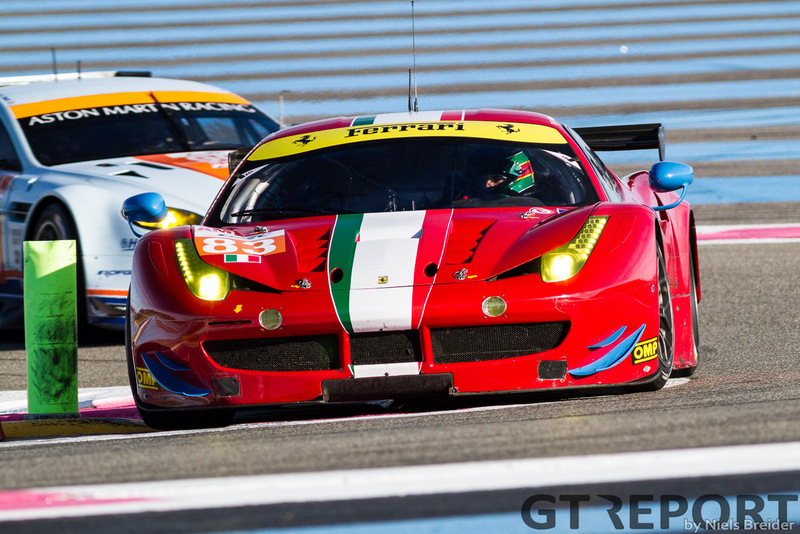 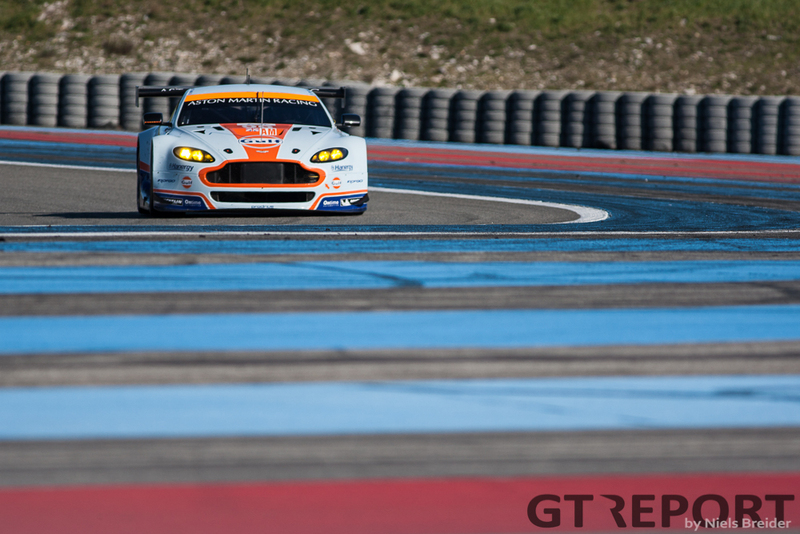 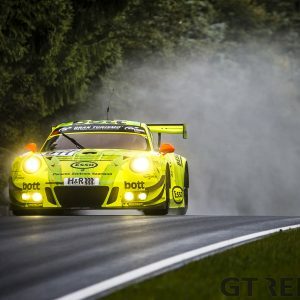 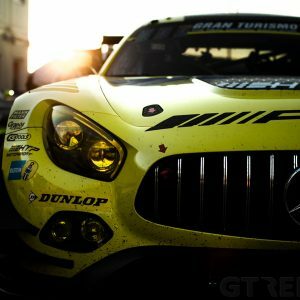 The GTE classes saw the same commitment from teams that were there last year. 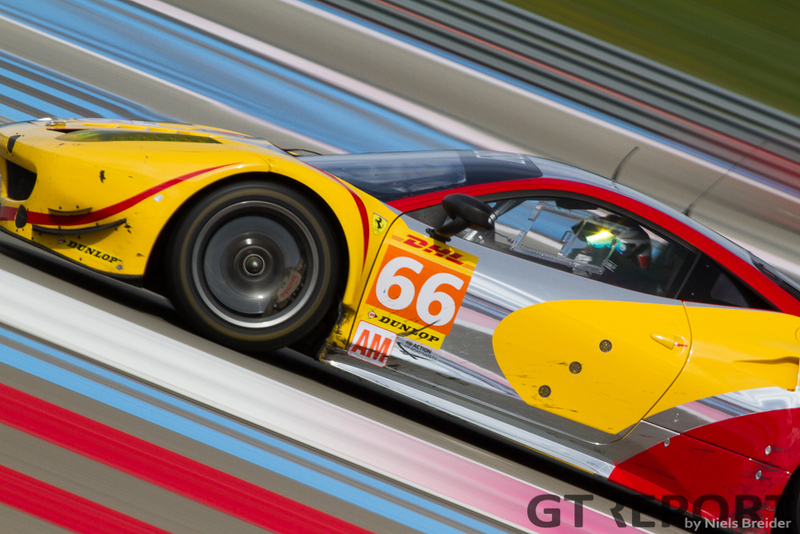 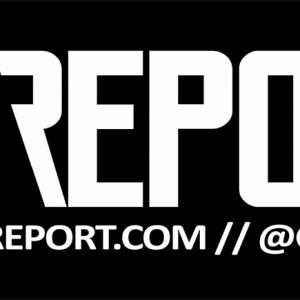 In for this year are Dempsey Racing which partnered with Proton and a new Corvette C7.r for Larbre in GTE-Am. 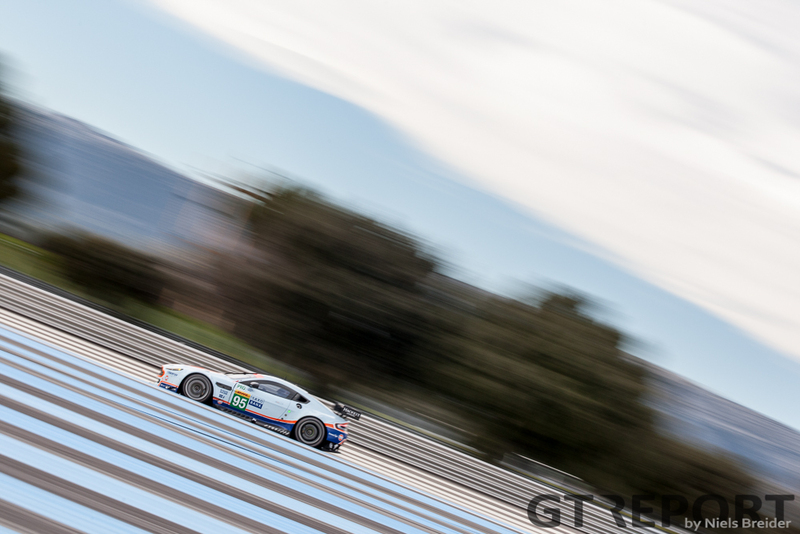 GTE-Pro was covered by just over a second from first to sixth. 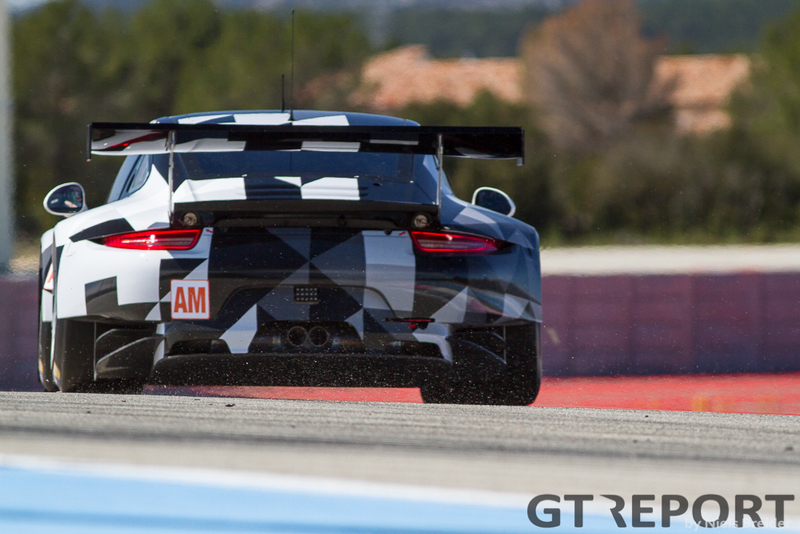 In GTE-Am it’s always a toss up between the pro and amateur drivers. 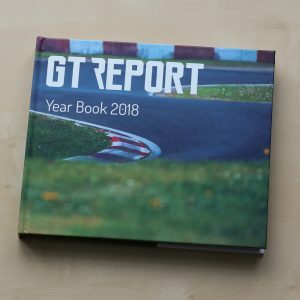 The times don’t tell very much yet because they are often set by the pro drivers. 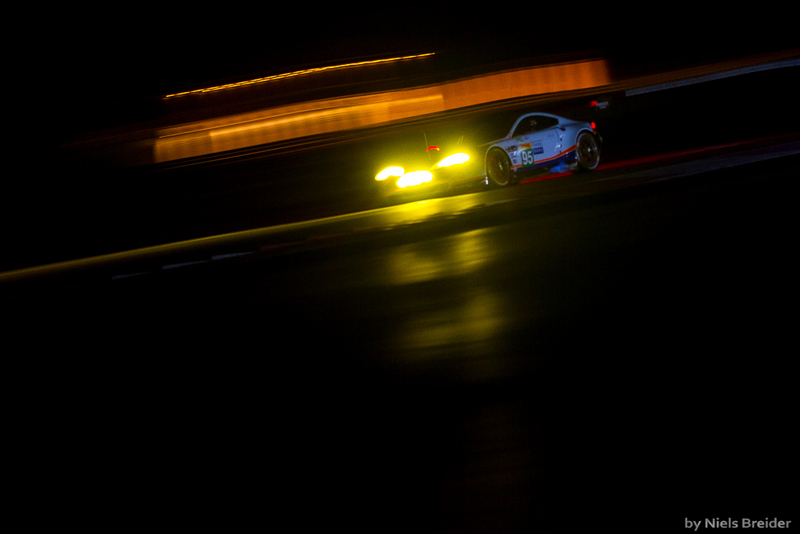 Below is a impression of the weekend.